Rice Benton Beach Course is one of the newest course in central Minnesota. 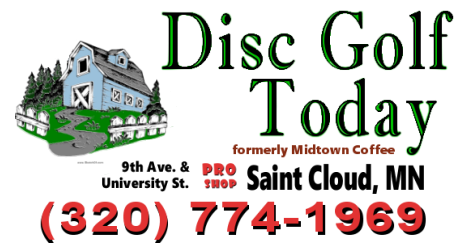 The disc golf course at Benton Beach is complete. The course features concrete pads, tee signs and a challenging layout. 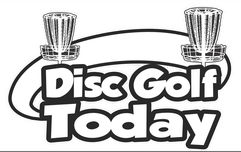 The 18 hole course was the location of the 2008 Minnesota Disc Golf Championship on July 20th.